Regardless the legal status of weed which is basically legal on certain times of the year in India, people is never going to really stop lighting up as a whole. There are certain areas which consider it illegal to a great extent while there are some areas in India where smoking some weed isn’t considered that bad of a habit. The entire culture of weed smoking in India can go for a few more options to pull in peace, what with the regular haunts starting to get a little too crowded. Instead of adding to the ballooning tourist population in Kasol, try hoofing it up in the nearby Tosh which is only an hour away. 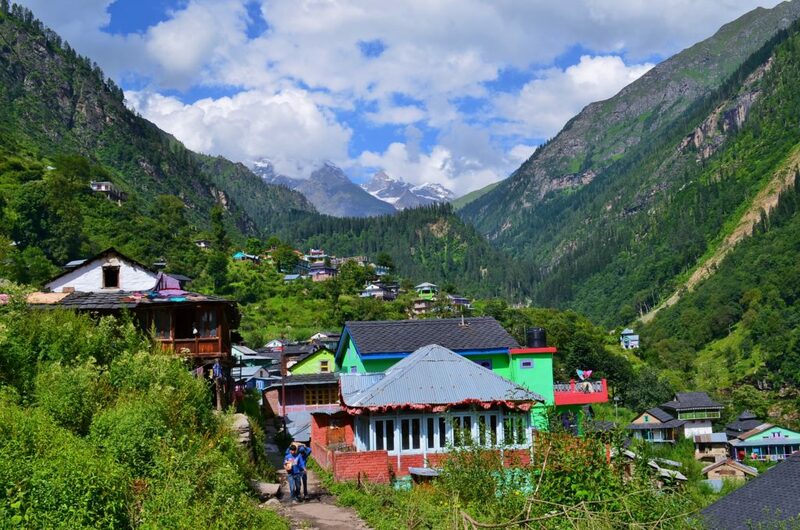 It is peaceful, serene and scenic village which is devoid of the drunk crowds in Scorpio that seem to inevitably land up in Kasol. 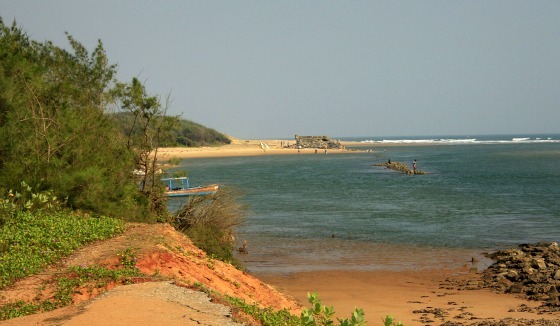 Even the most inconspicuous spaces in Goa are thronged by thousands of tourists and it’s even too painful to set foot on such beaches. Try visiting Konark in Odisha which has vast expanses of beaches which are untouched and have quite an interesting surf culture to check out. Why settle for only 20% while you can have the whole 100% of the experience. McLoed Ganj is filled to the brim with tourist, and also as Malana is known for making some of the best charas in the world, the place is so much more than that bout culturally and visually. It is a place to be experienced. If you visit Manali, except the old part of Manali, the main market seems too much like a city. If you are looking for a chill place to hang out, then visit Bir-billing which is close by. You can cycle around the town, have some great food to eat and still have time to relax if you wish for an amazing experience. 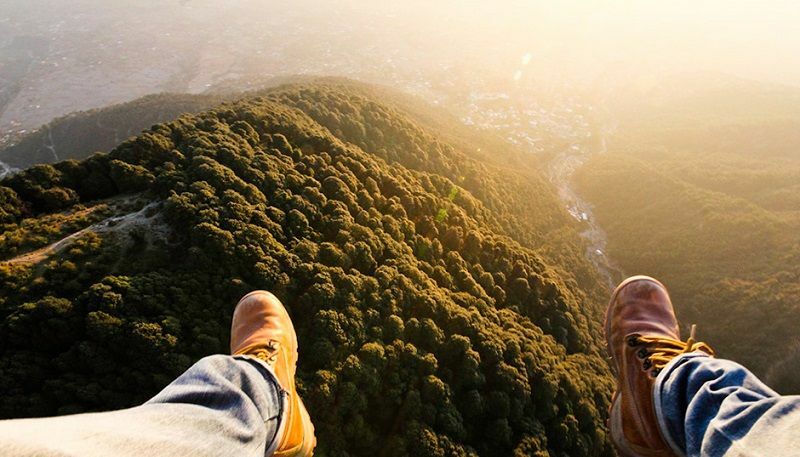 And for paragliders this may be the best spot. Instead of heading to Kodi which is a good place to be, head to Cherra which is a slight ways out of Shillong. 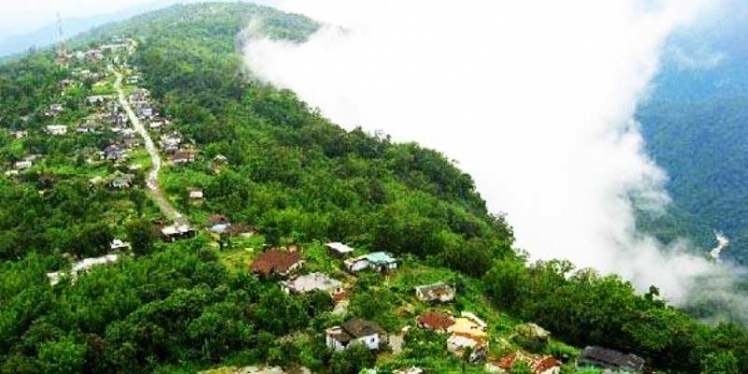 If you wish for lush green and breathtaking views and carry some of the best Shillong green, everything will be paradise. 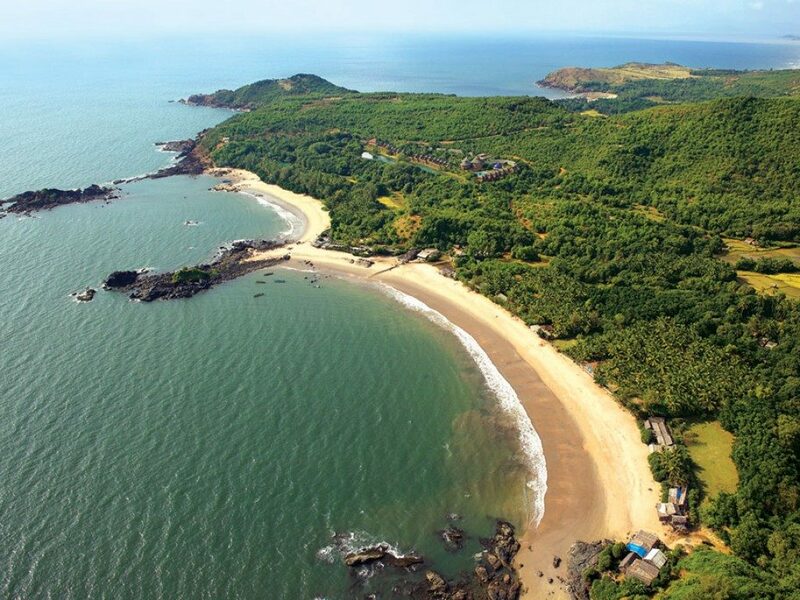 If you are looking for beautiful waves to ride, then visit Gokarna which has a vast expanse of beaches, if you’re looking for a laid-back vibe that attracts people who are, more often than not, on the same wavelength. Plus, Pondy’s more for the drinkers anyway. 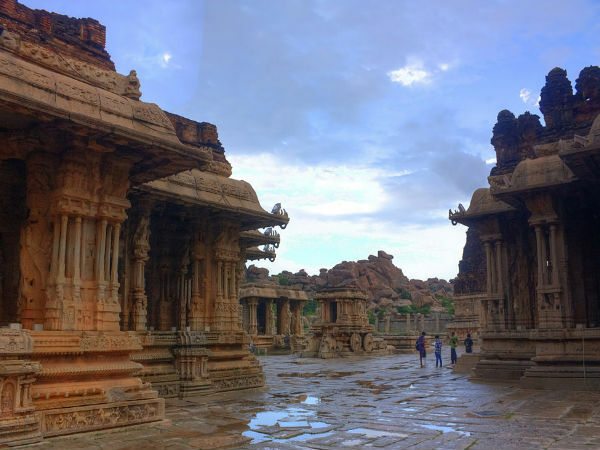 While the ‘Magic Shakes’ of Pushkar seem bewitched enough, the ruins of Hampi are a whole different level of enchanting. It may not have the exact Pushkar vibe, but what this temple town does have is banana plantations and piles upon piles of precarious boulders that give the place a truly otherworldly feel.